SAN DIEGO – Sept. 9, 2013 – Northrop Grumman Corporation's (NYSE:NOC) portfolio of high-altitude long-endurance (HALE) unmanned aircraft systems (UAS) have achieved 100,000 flight hours – more than 88 percent of which were logged by the U.S. Air Force Global Hawk. 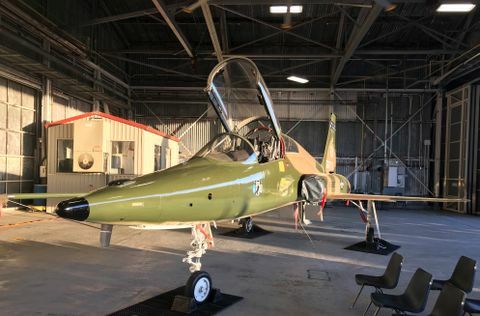 The remaining hours were flown by the NASA Global Hawks, the German EURO HAWK®, and the U.S. Navy's Broad Area Maritime Surveillance Demonstrator and, more recently, Triton UAS. "U.S. Air Force Global Hawk is performing well and has contributed to the global intelligence, surveillance and reconnaissance [ISR] mission, flying approximately 75 percent of its total flight hours in combat to support six combatant commands," said Col. Carlin Heimann, Global Hawk system program director for the U.S. Air Force. "The 100,000-hour milestone is a tribute to a great team that has supported combat operations for more than a decade." 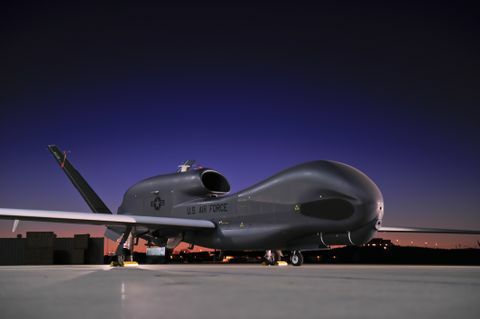 Global Hawk carries a variety of ISR sensor payloads that allow military commanders to gather near real-time imagery and use radar to detect moving or stationary targets on the ground. The system also provides airborne communications and information sharing capabilities to military units in harsh environments. 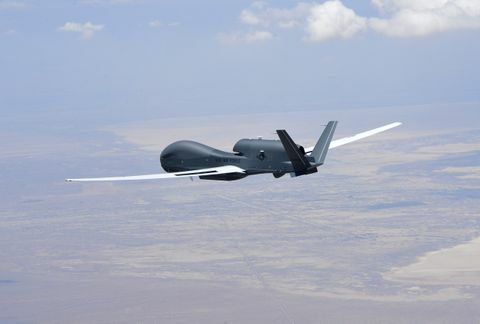 "Global Hawk flew for the first time in 1998 and was used by the Air Force for surveillance missions over Afghanistan just three years later," said George Guerra, Northrop Grumman's vice president for Global Hawk UAS. "Global Hawk has been used continuously by the Air Force since that time. 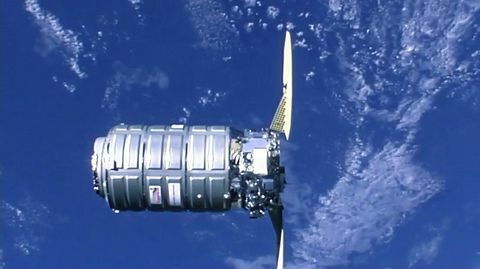 The system has also supported disaster response efforts, science studies conducted by NASA and is the foundation of our new HALE Enterprise." Combined with Global Hawk's ability to fly for more than 30 hours, the aircraft can fly almost half the circumference of the world without refueling, making the system ideally suited to take on many different ISR missions. 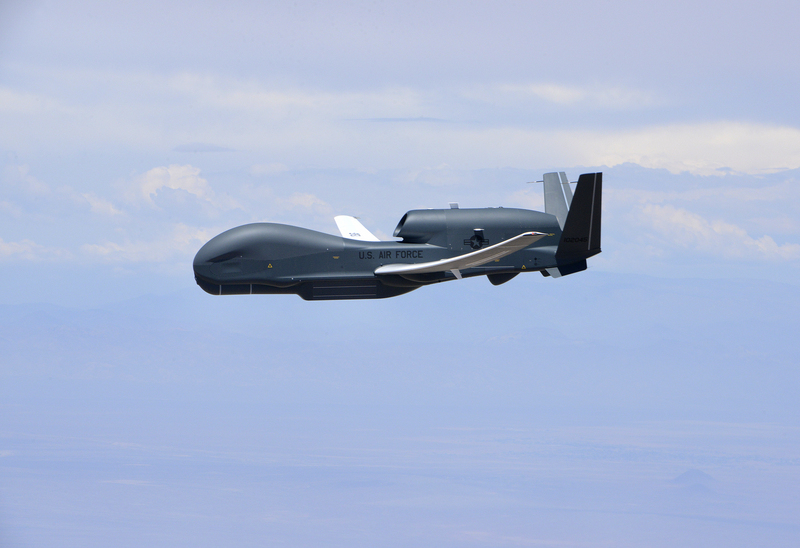 Global Hawk has been used over many battlefields including Iraq, Afghanistan and Libya. The UAS has also supported reconnaissance and disaster response efforts following the devastating earthquakes that struck Haiti and Japan. In 2007, Global Hawk was used to cue firefighters about hotspots during the rapidly moving wildfires in Southern California. The system holds a number of long-endurance flight world records. In 2001, Global Hawk set an official record for the longest flight by a UAS at 30 hours, 24 minutes, 1 second. That same year, Global Hawk became the only UAS to fly nonstop across the Pacific Ocean from Southern California to Australia. Since then, Global Hawks have routinely flown longer and farther. 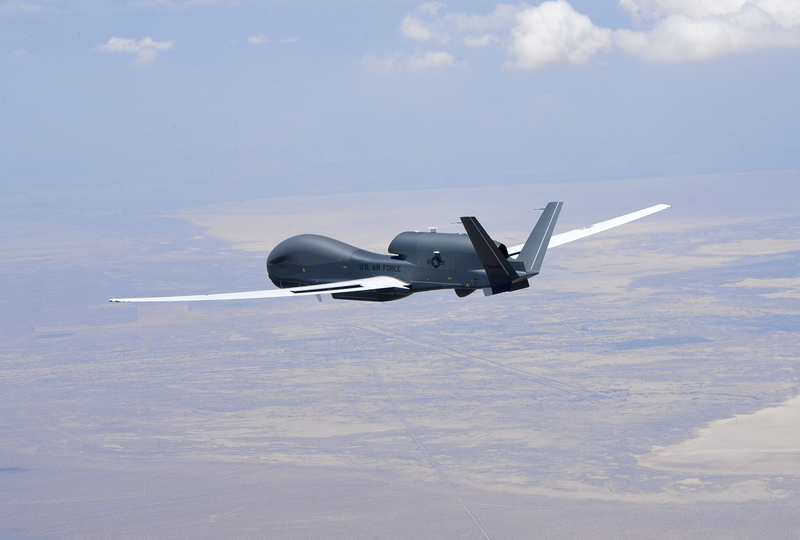 In 2008, a Global Hawk Block 20 flew for 33.1 hours – the longest mission logged to date. Earlier this year, the Global Hawk program received the 2012 Dr. James G. Roche Sustainment Excellence Award for demonstrating the most improved performance in aircraft maintenance and logistics readiness. The prestigious award is named for the 20th secretary of the Air Force to promote maintenance excellence.